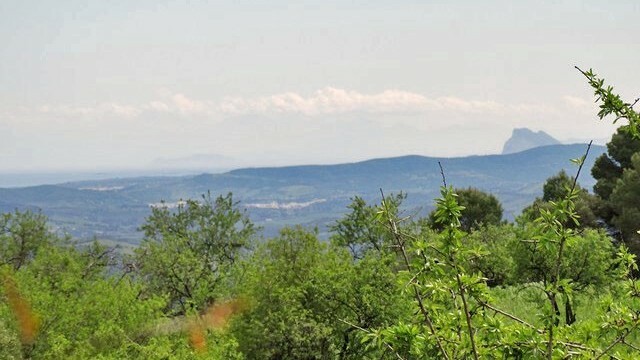 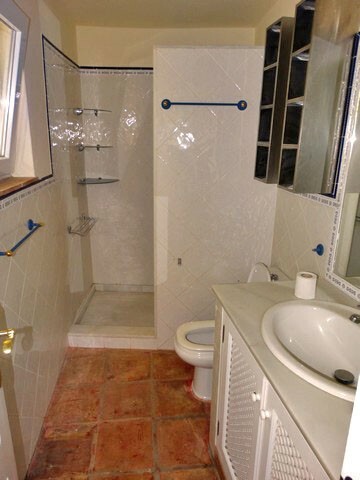 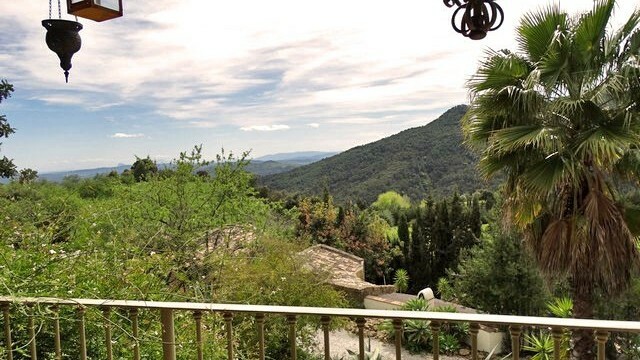 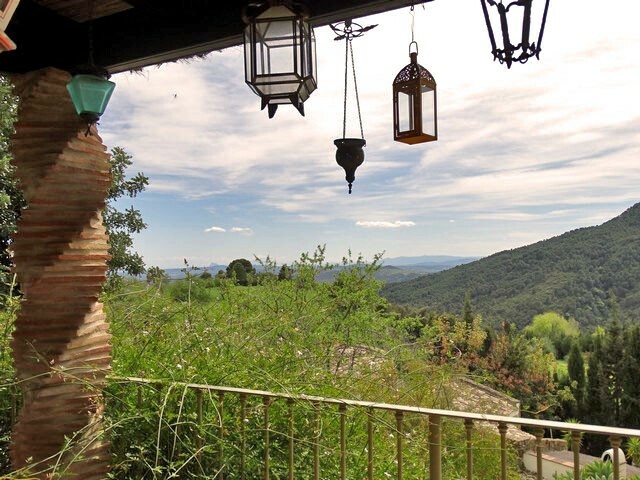 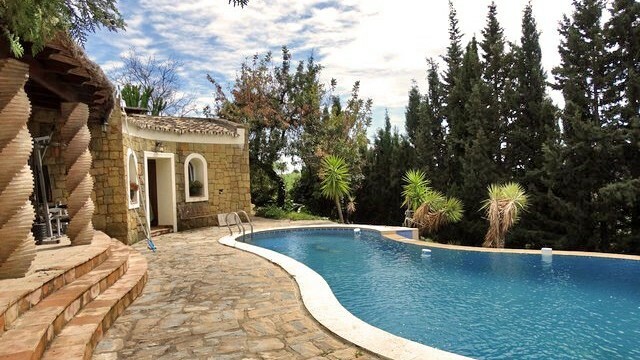 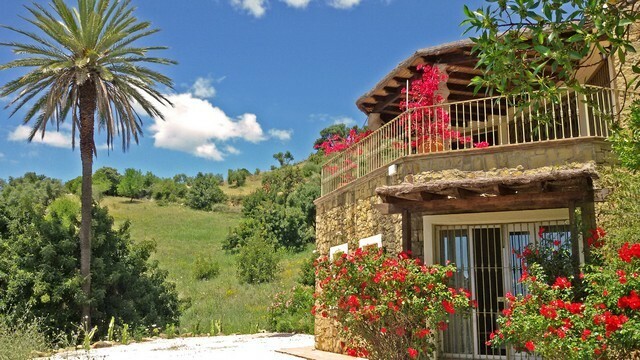 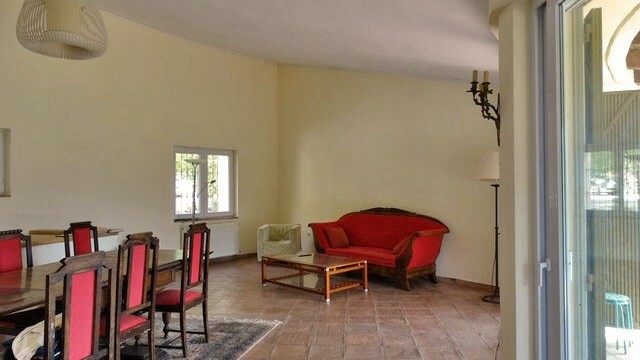 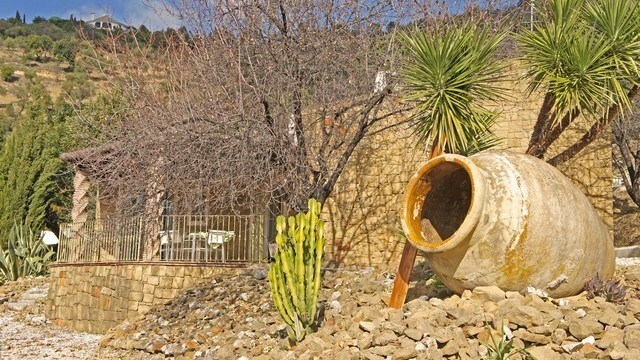 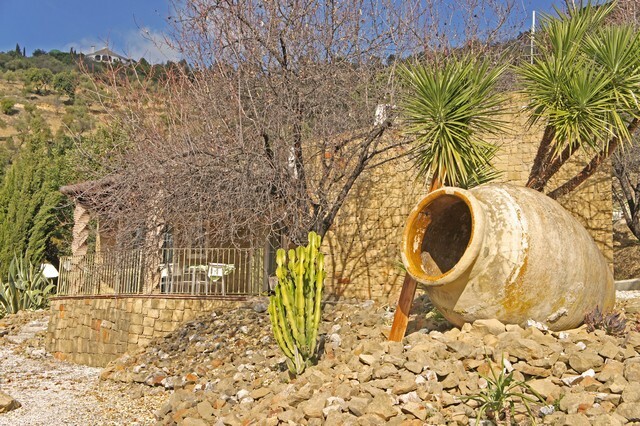 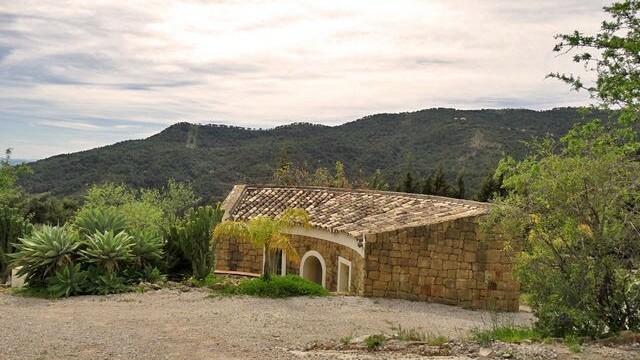 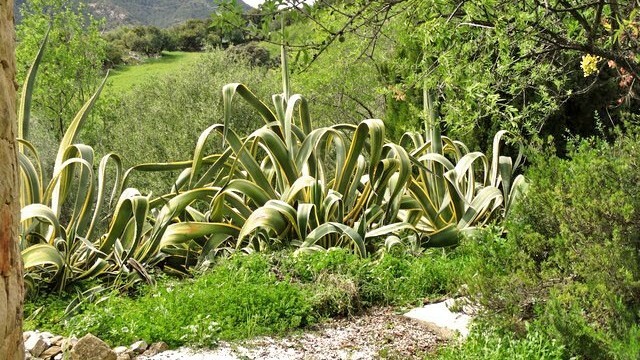 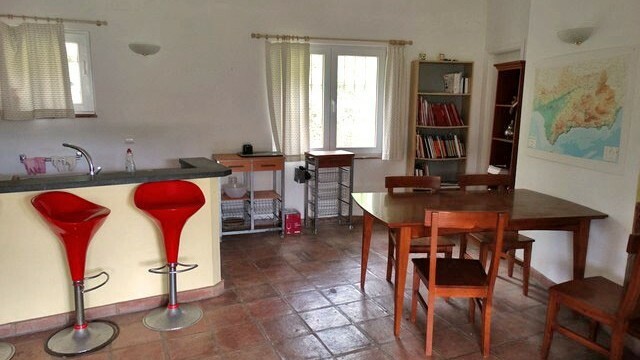 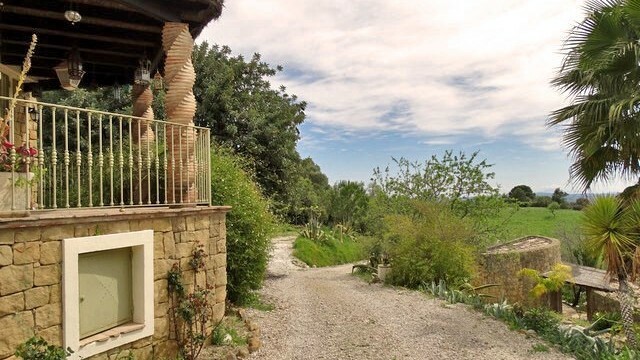 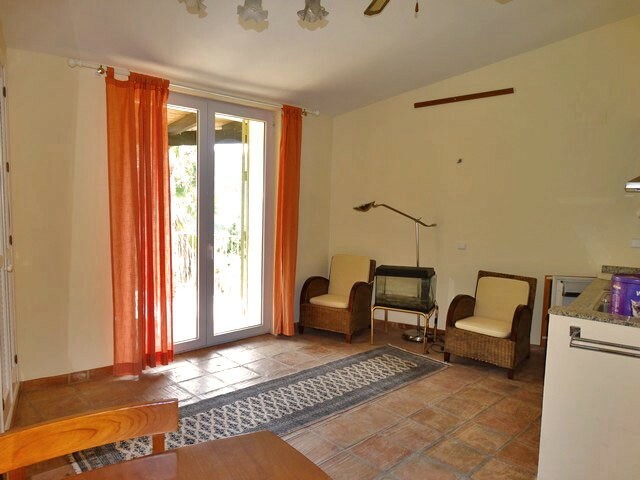 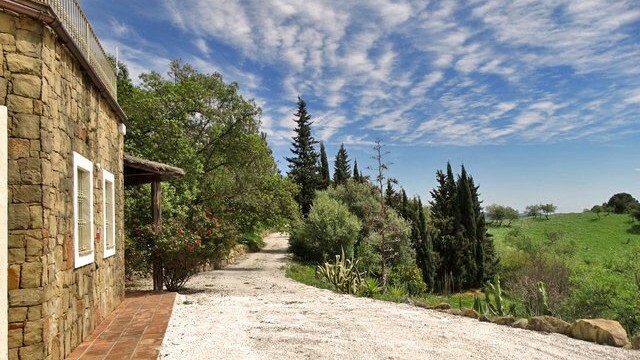 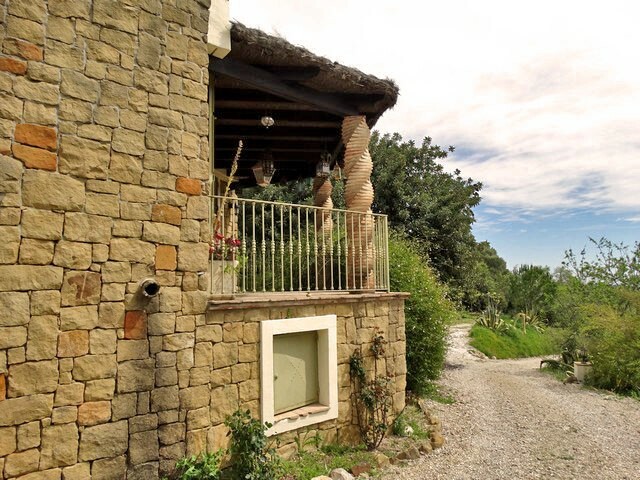 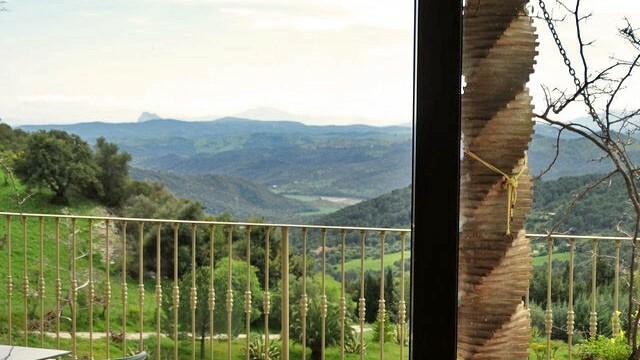 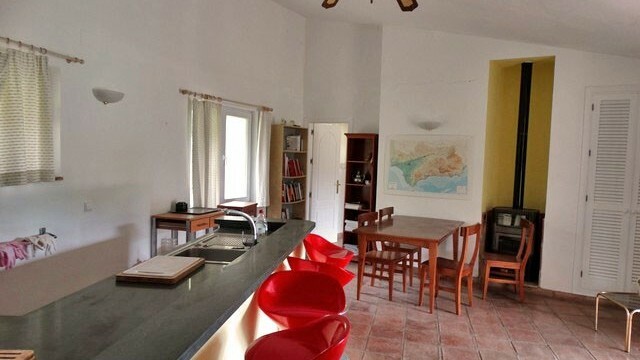 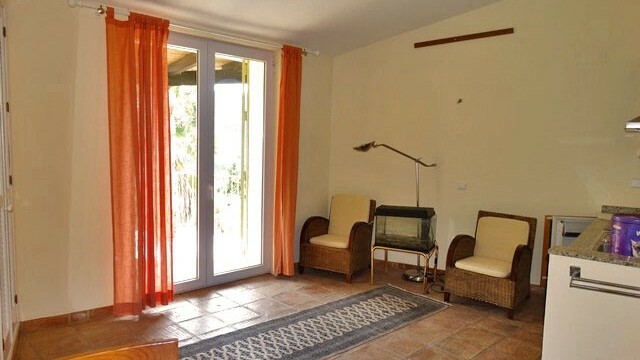 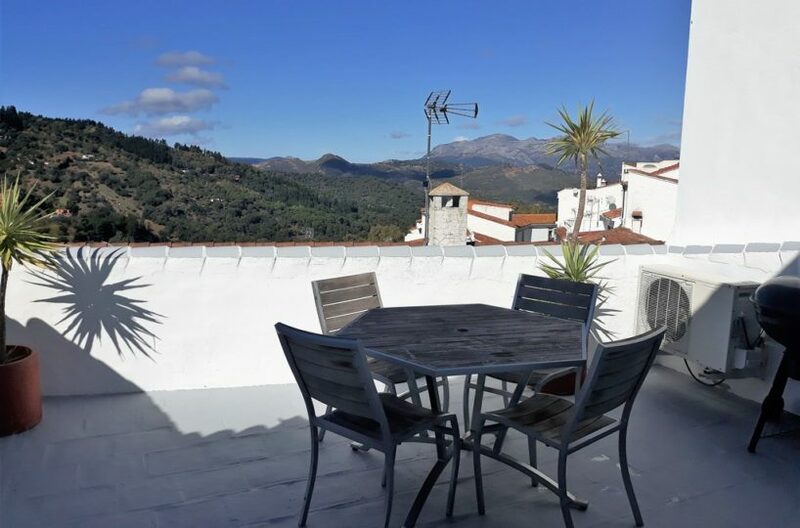 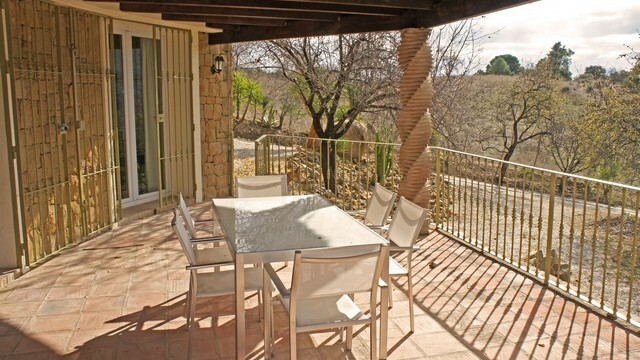 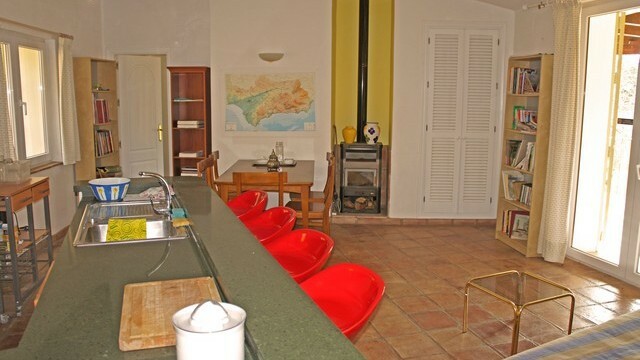 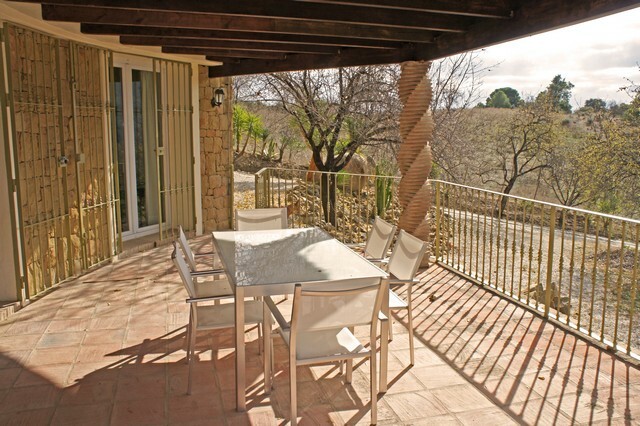 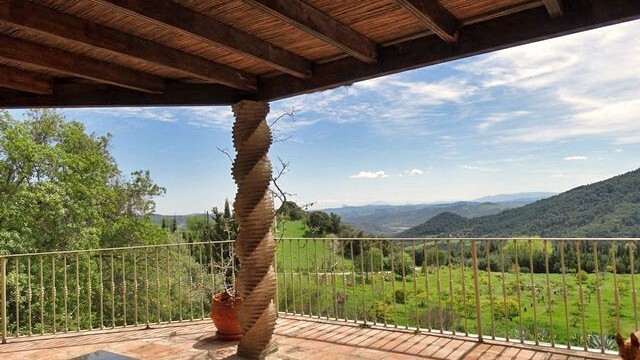 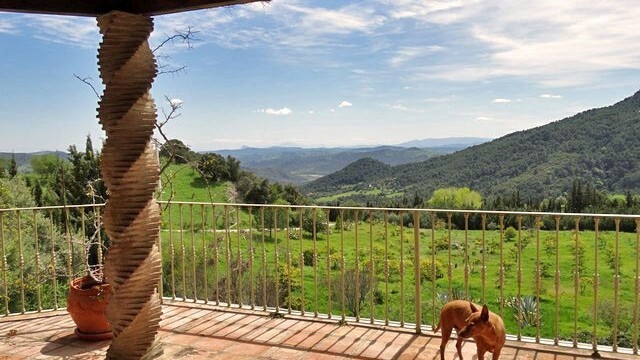 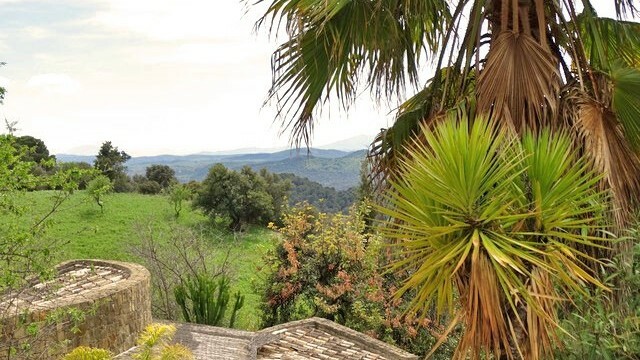 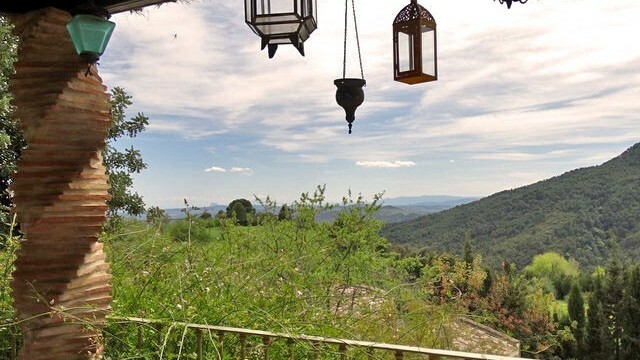 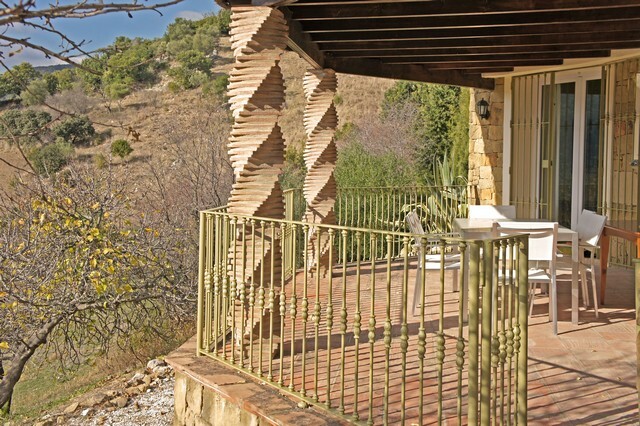 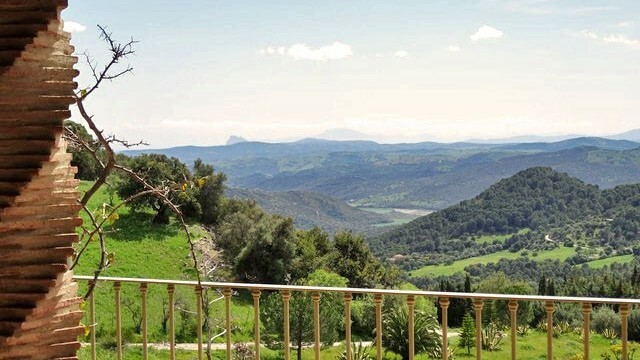 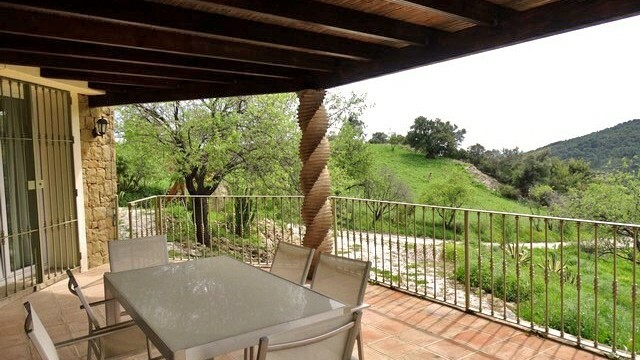 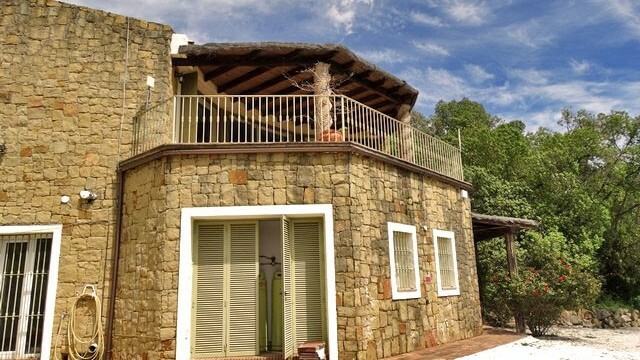 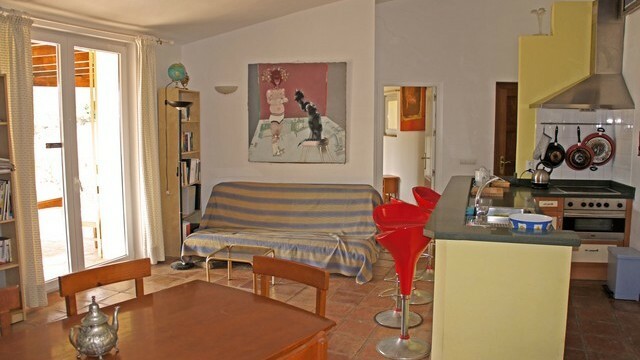 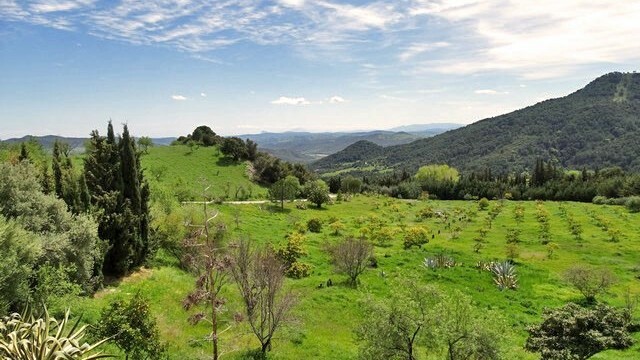 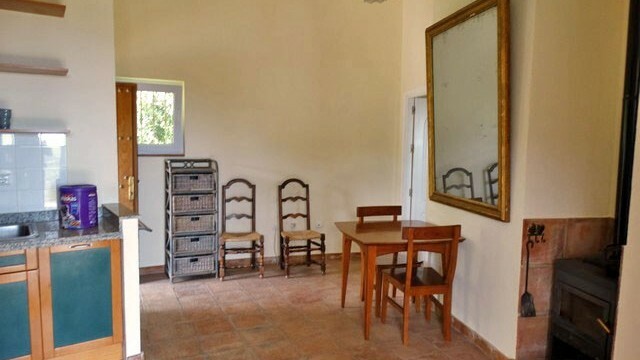 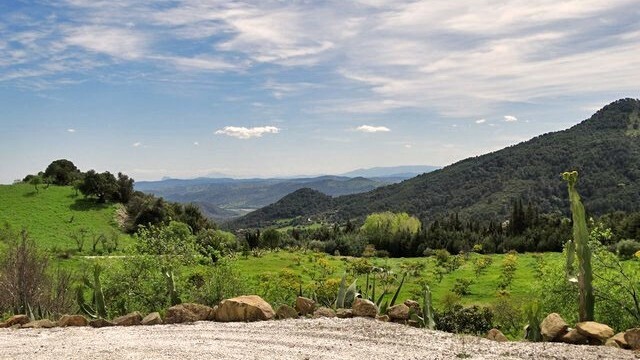 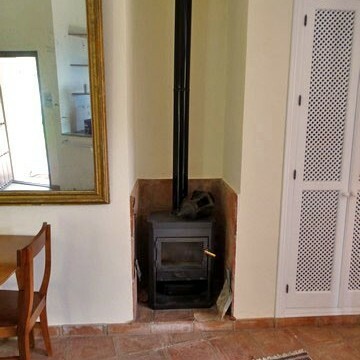 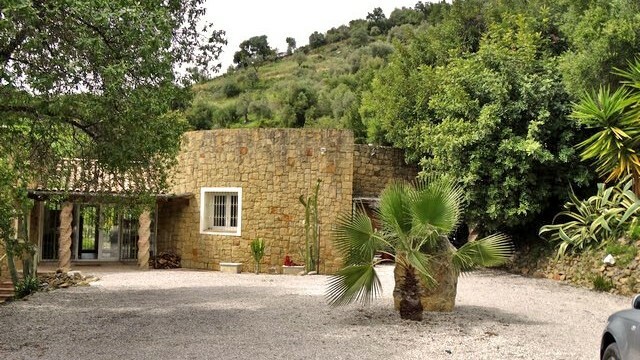 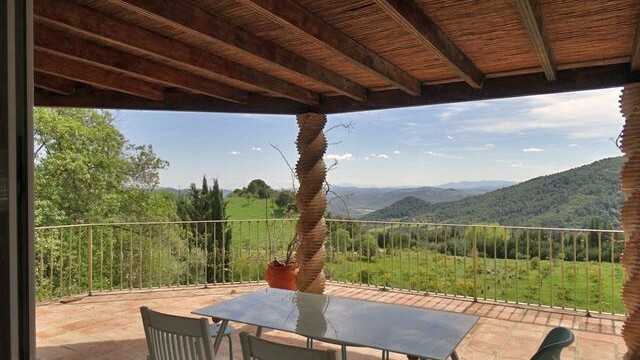 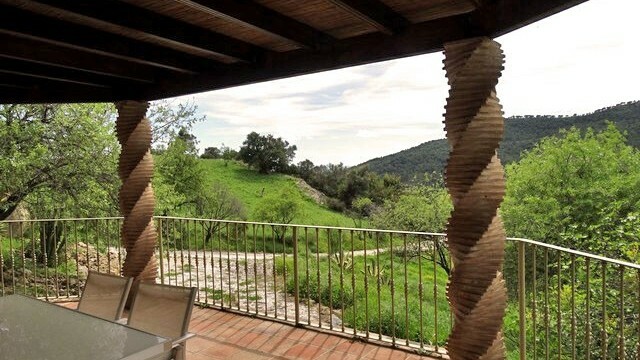 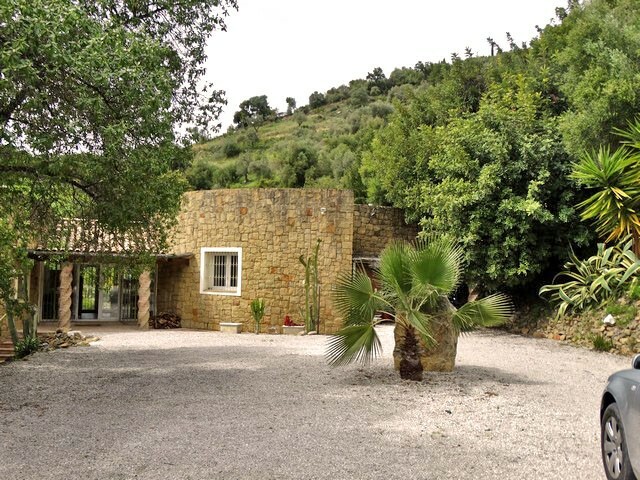 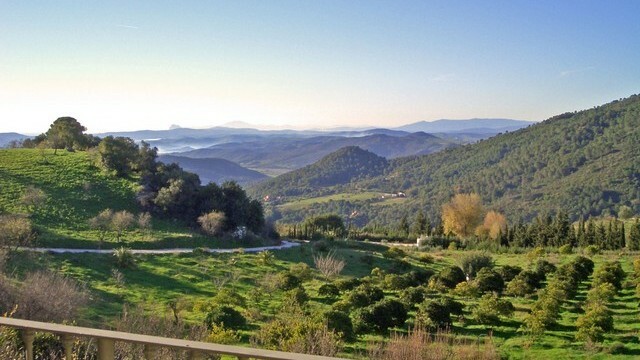 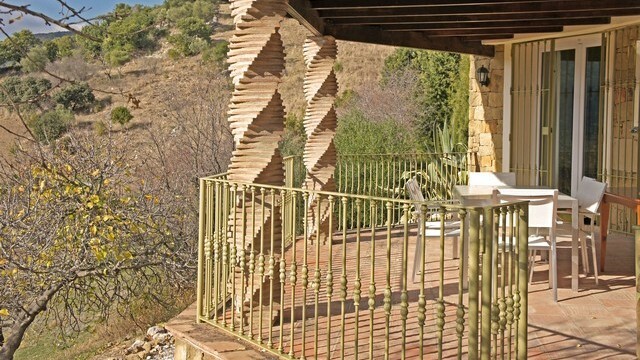 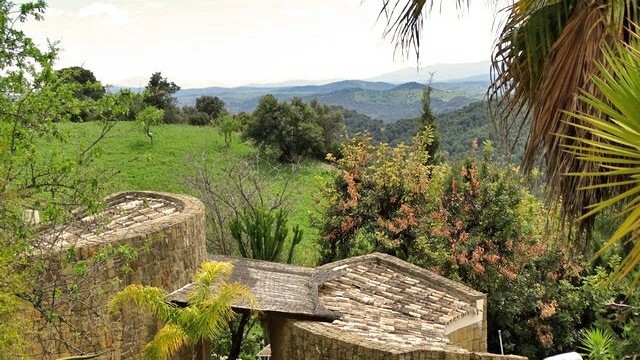 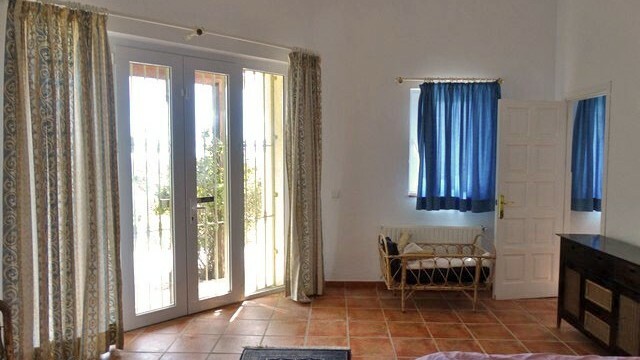 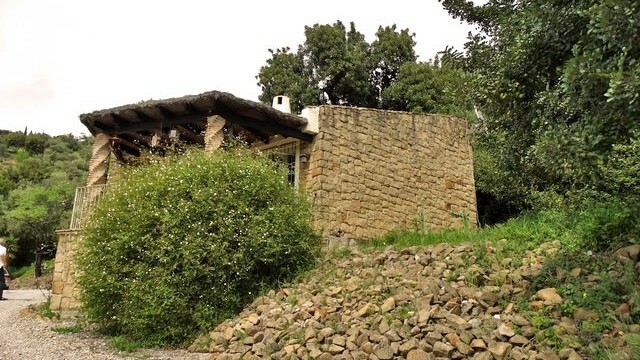 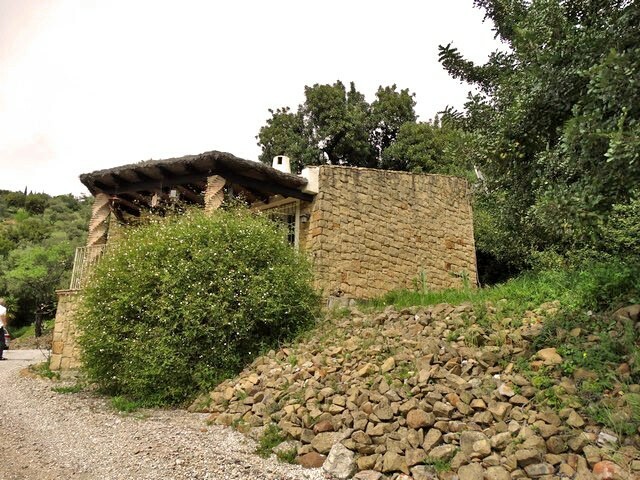 Unique country property for sale In Gaucins country side with great views and easy access to both coast and Gaucin. 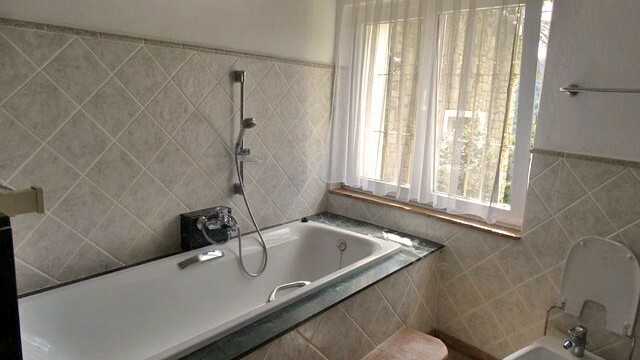 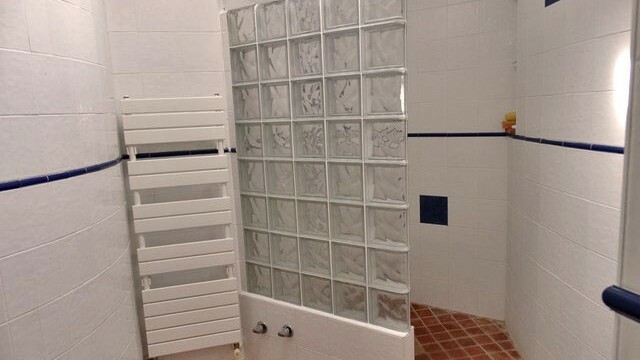 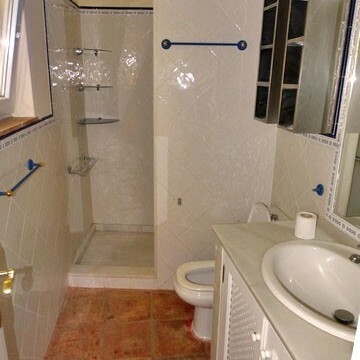 The property has so much going for it its hard to believe the property has finally come on the market. 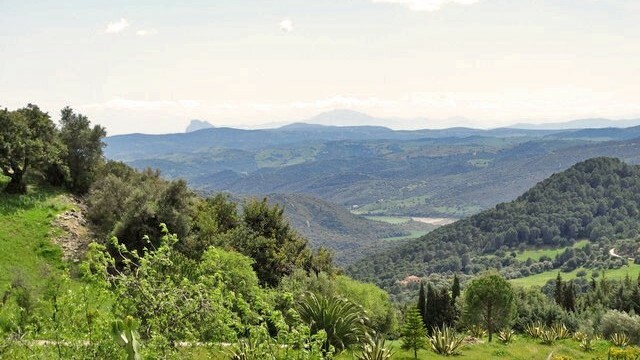 Consisting of 40.000 m2 of usable land either flat or gently sloping with many areas for cultivation if needed, with fantastic uninterrupted views of the Genal valley and the straights of Gibraltar and Africa beyond. 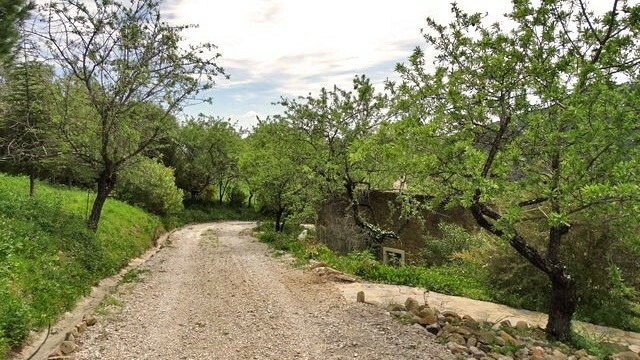 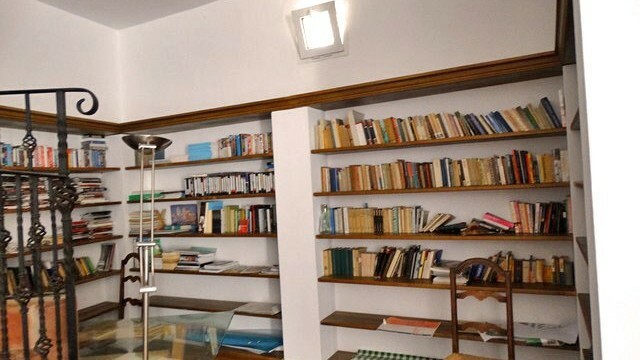 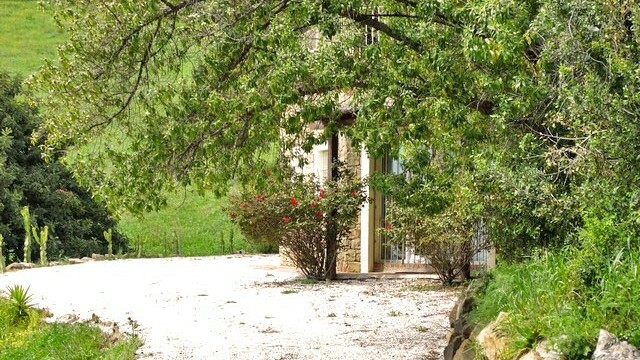 The areas around the living areas of the land are nicely kept with gravel roads and paths, well established gardens and great and well thought out infrastructure. 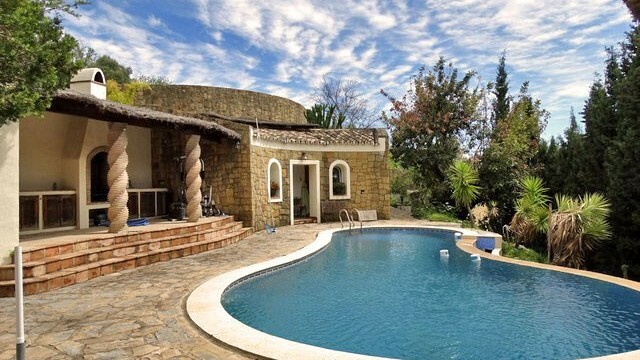 The main house out of three buildings, is a large designer stone clad building that you enter from ground level leading into a lobby with a water fountain and a very large living room and kitchen area with glass french windows leading out on to the terrace directly with the views of Africa beyond. 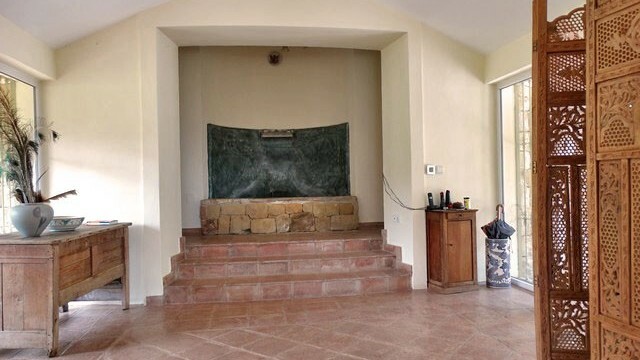 To the right of the fountain and lobby there are accesses to Two Large en suite bedooms which are very private and well away from each other.. a staircase leads down from the living room to another very large open plan area with its own access straight onto the garden and another large en suite bedroom. 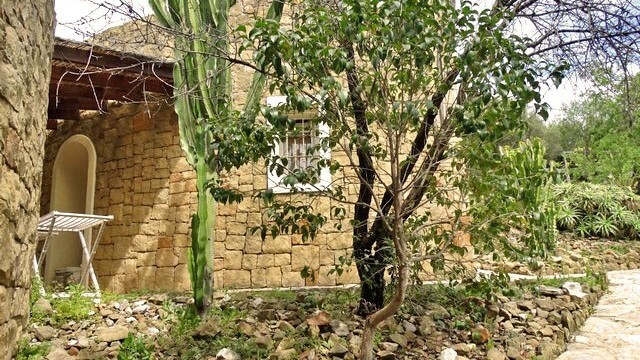 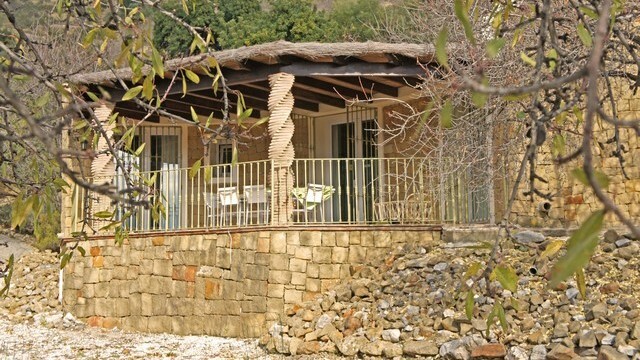 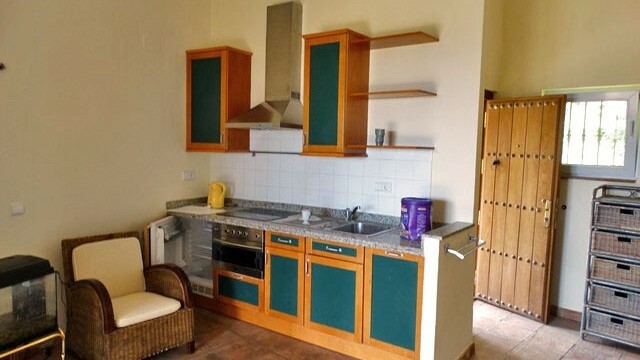 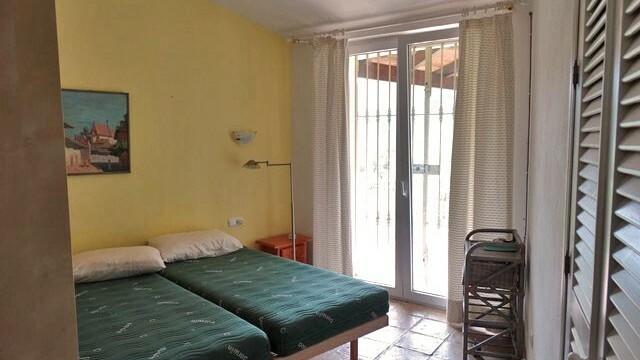 There are two other guest houses on the land both 2 bedrooms. 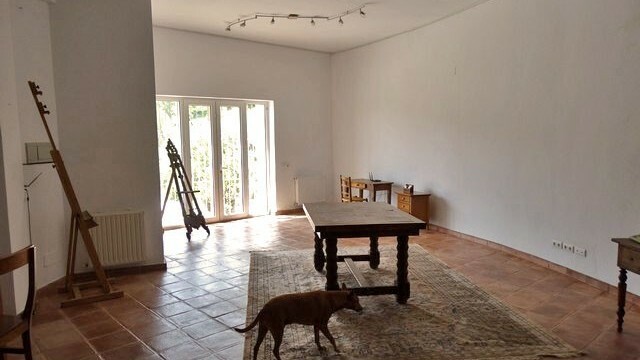 with a similar layout but smaller size to the original having terraces off the open plan living room and dinning room and the views. 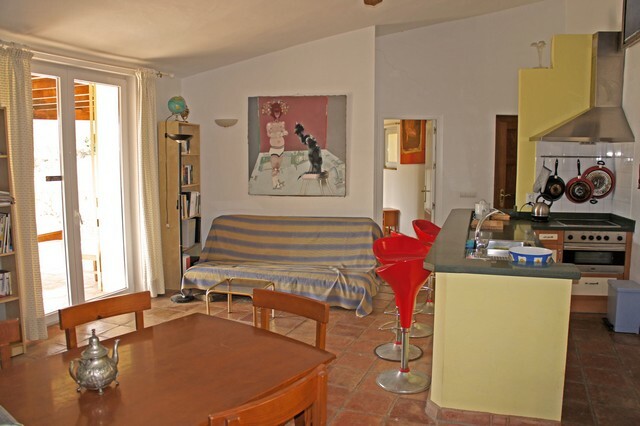 with two en suites bedrooms off the main areas. 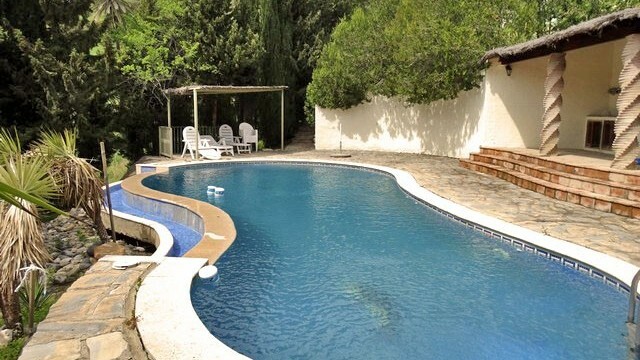 The pool area is perfect, with a large bbq area and changing rooms and bathrooms. 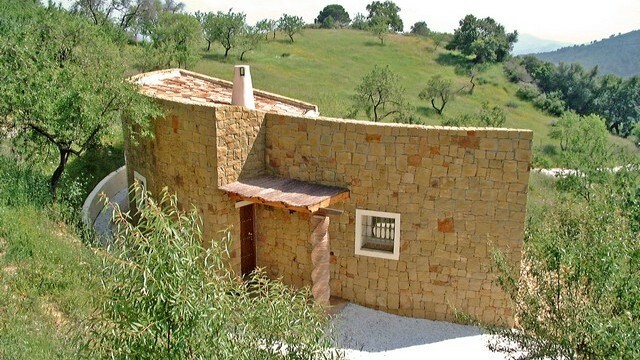 And another building that consists of a reception and laundry room. 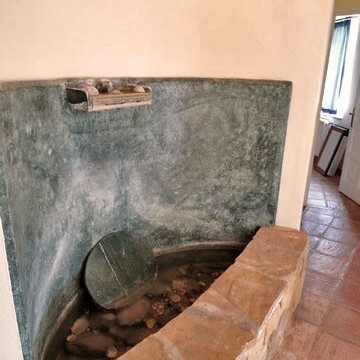 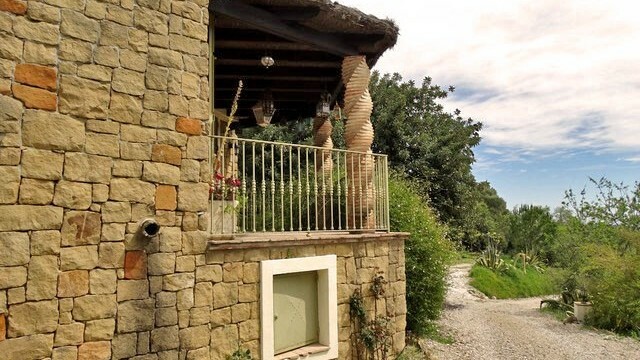 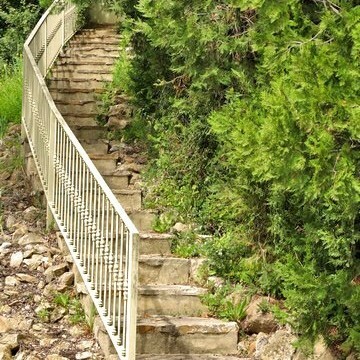 also there is stairs up to a garden door that leads directly onto a walking track that can either take you up pathways to gaucin Village or down past a small chapel and the river beyond.